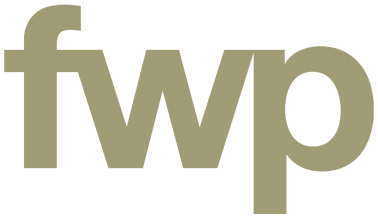 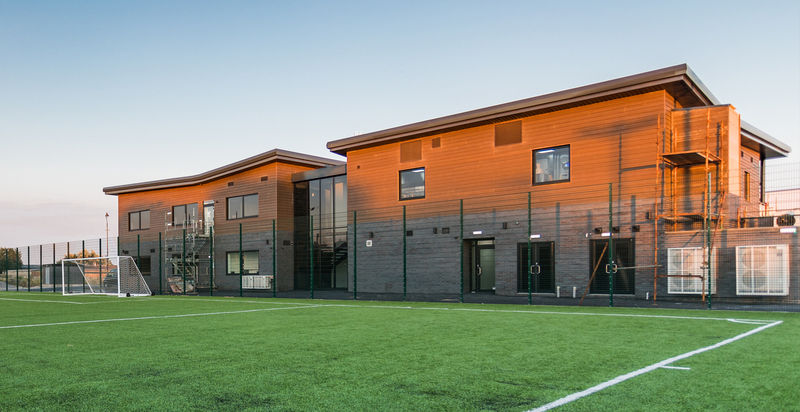 FWP developed the design for a mixed-use sports and education centre at Mill Farm. 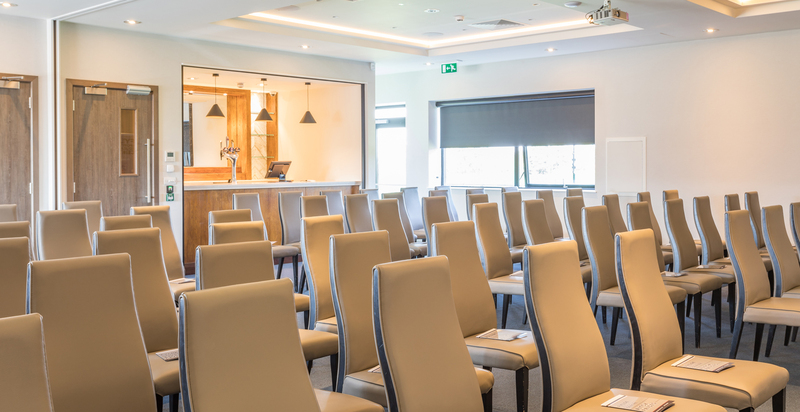 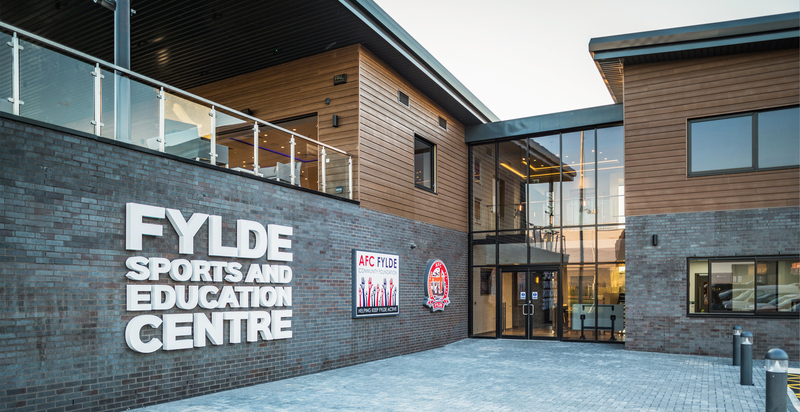 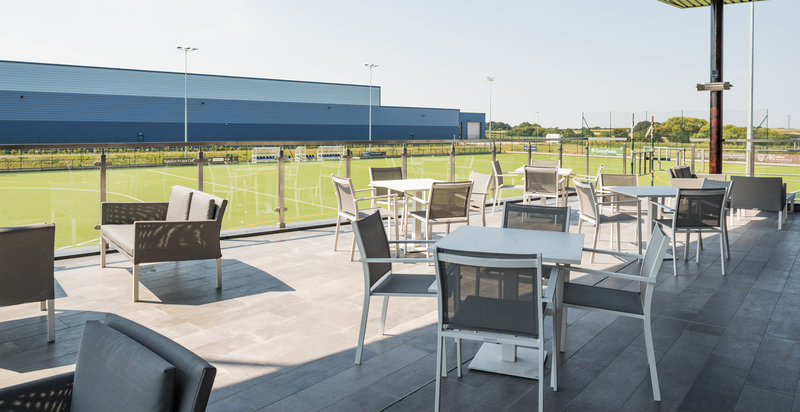 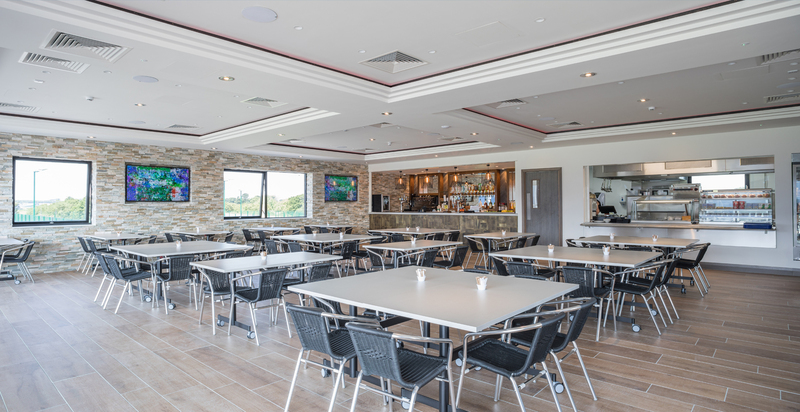 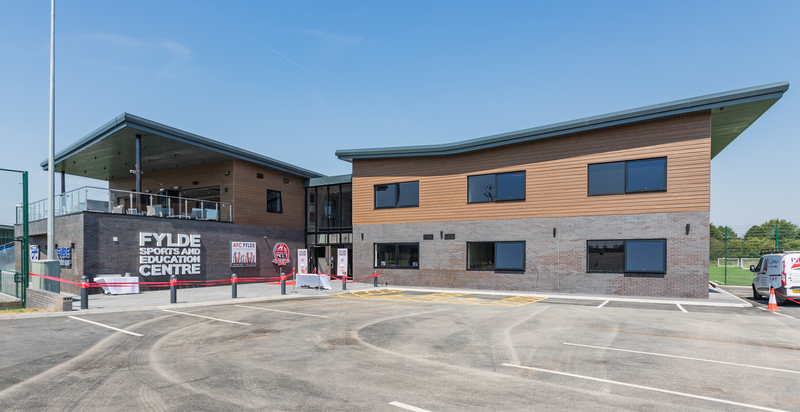 The building houses the changing and recreation facilities for new football and hockey pitches, while also providing education and IT suites for the AFC Fylde Community Foundation. 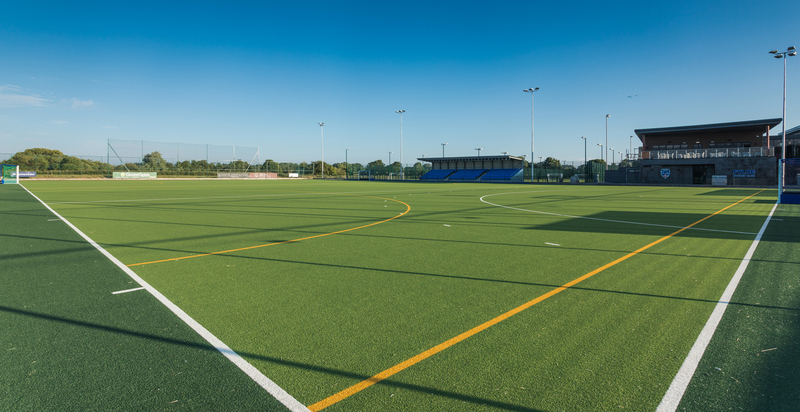 A successful planning application was received in March 2017 and the modern state of the art facility was completed in July 2018.